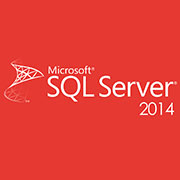 This section covers articles, source code samples, tutorials, links, and other resources related to SQL Server 2014. This article will teach you about the steps of restoring a database through query or wizards. How to upgrade and migrate your existing SQL Server database to SQL Server 2016.